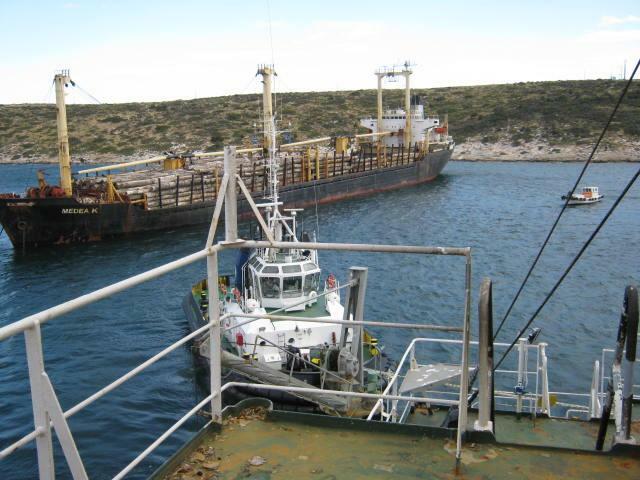 In 2009, FIVE OCEANS SALVAGE undertook successfully 7 salvage operations. The bulker REBORN (8,200DWT, built 1976) was immobilized off Cyprus in bad weather while en route to Ashdod, Israel laden with cement. LOF was signed with FOS on 17th December 2009. 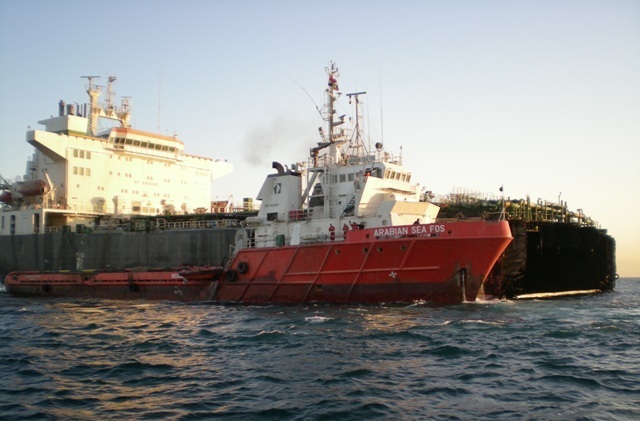 Salvors chartered tug EAS from Cyprus to assist and tow the casualty to Ashdod, where she was safely redelivered to owners on the 20th December 2009. 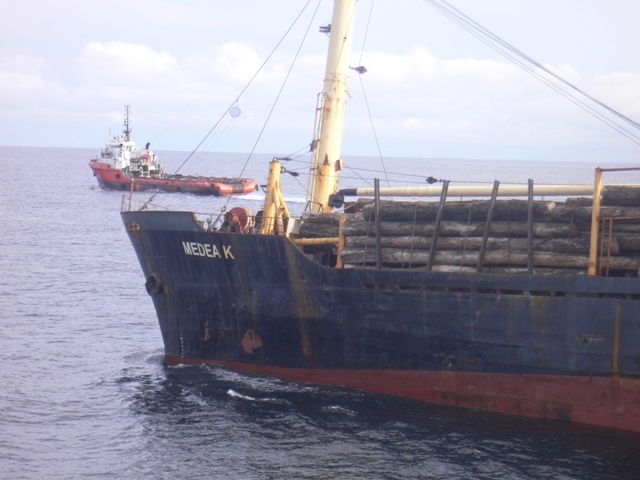 On the 31st October 2009 FOS signed a LOF with the owners of bulk carrier MEDEA K (16,500DWT, built 1978). 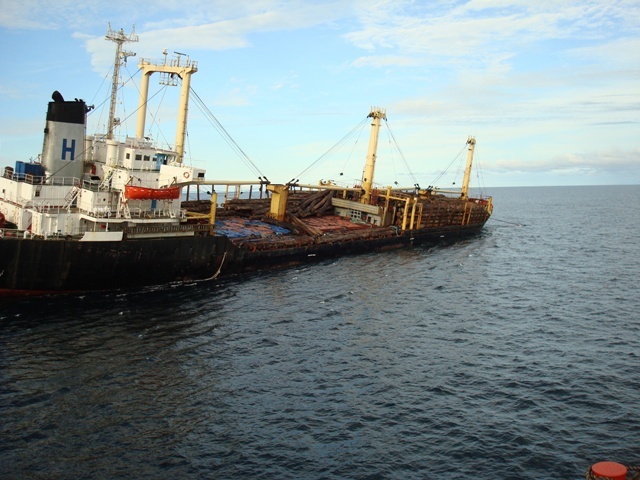 The casualty was loading logs off Mayoumba in Gabon when she developed a list of 20 degrees and was abandoned by her crew. 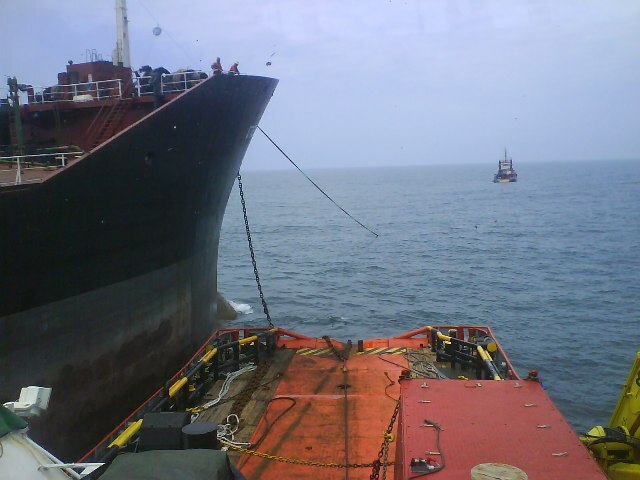 At the time she had some 13,000m3 of cargo onboard. FOS mobilized tug RED SEA FOS from Douala to assist in the first instance while tug CARIBBEAN FOS was later on mobilized with additional equipment and a salvage team onboard that flew to Douala from Europe. Gabonese Authorities instructed that the casualty had to be removed from their waters immediately and the casualty was towed to Lome. 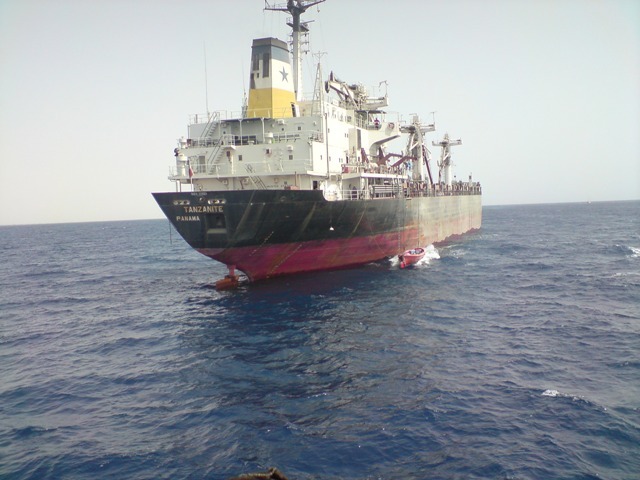 There, RED SEA FOS was released, the casualty was attended by the salvage team and the list was reduced. 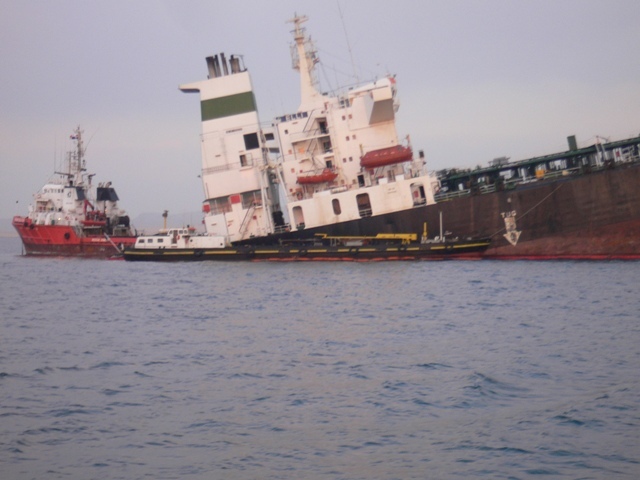 Salvors started negotiations about redelivery of the casualty but on the 18th of November, local Authorities instructed salvors to depart with the casualty as she was no longer wanted in Lome. Salvors sought another port of refuge all the way from South Africa to the Mediterranean without success. 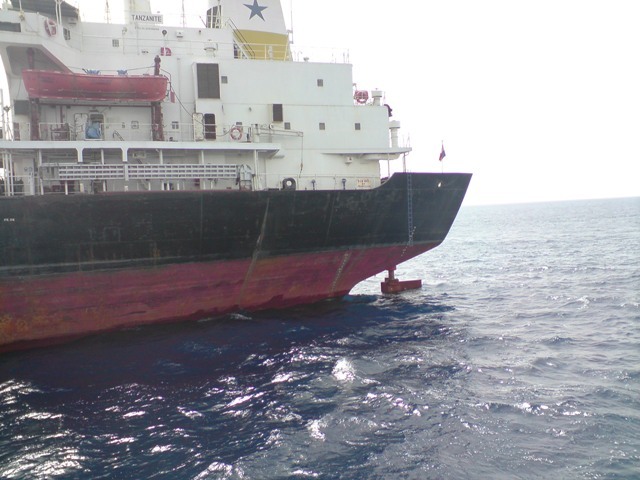 The only option left was to tow the casualty with the CARIBBEAN FOS to Piraeus, where the casualty was redelivered to owners on 29th December 2009. 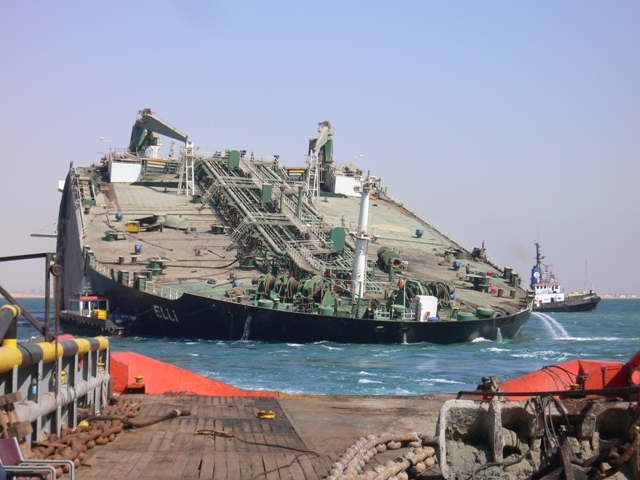 The motor tanker ELLI (94,000DWT, built 1986) broke her back in ballast condition, while at anchor in Suez. LOF with Scopic was signed with FOS on 28th August 2009. 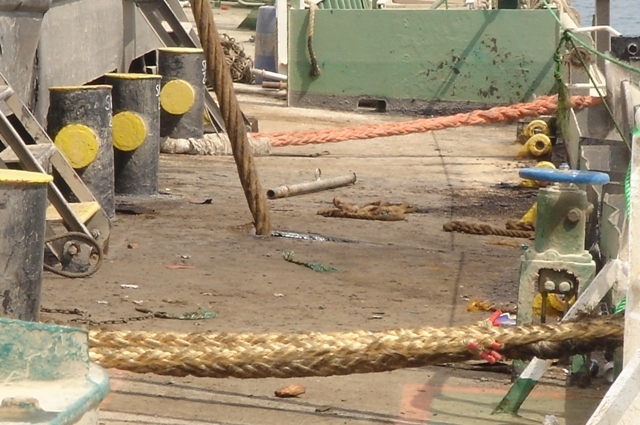 In the course of the following days, salvors mobilized a large number of personnel and equipment including tugs MED FOS and ARABIAN SEA FOS, chartered sheerlegs CORMORANT and ENKAZ I, various salvage and antipollution equipment, a 40-strong salvage team and numerous tugs and ancillary vessels sourced through the Suez Canal Authority and locally. 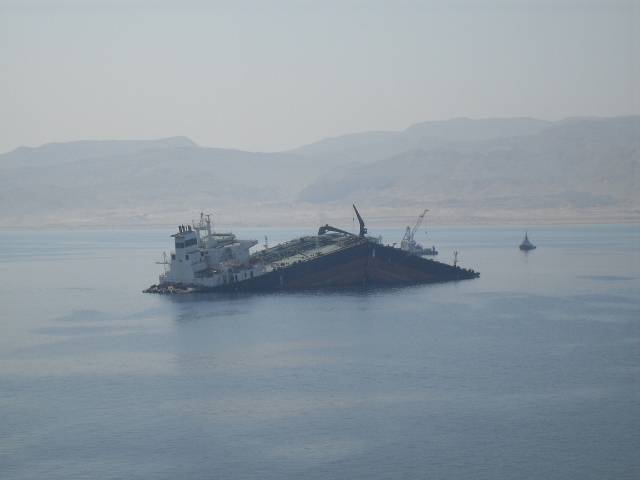 The vessel was initially beached in Suez, all pollutants were removed and she was prepared for cutting by sheerelgs. 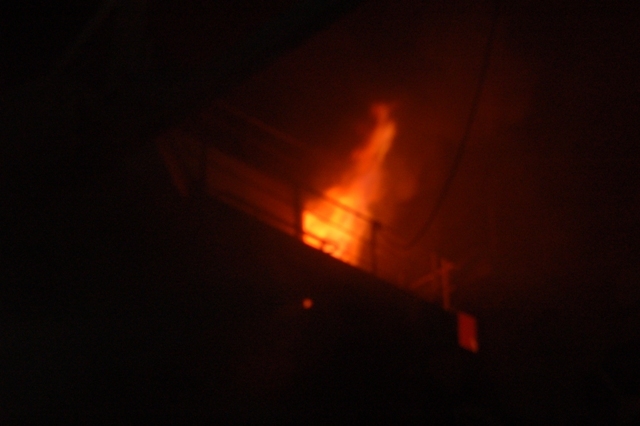 The casualty was eventually separated in two sections on the 19th October. 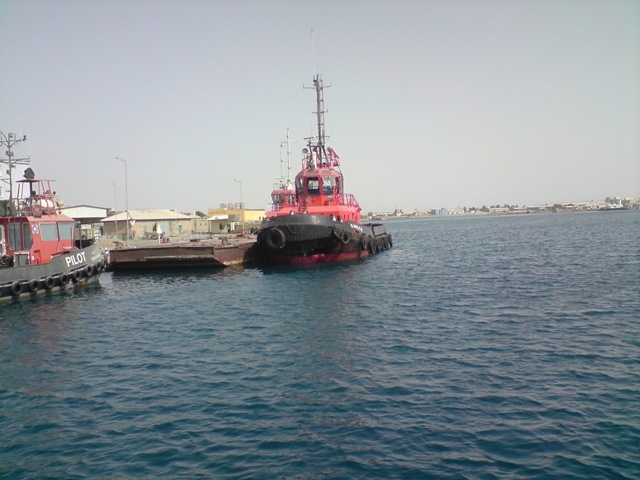 Thereafter the two sections were made fit for ocean towage and towed to Aden by MED FOS and ARABIAN SEA FOS, where they were redelivered to owners on the 28th December 2009. 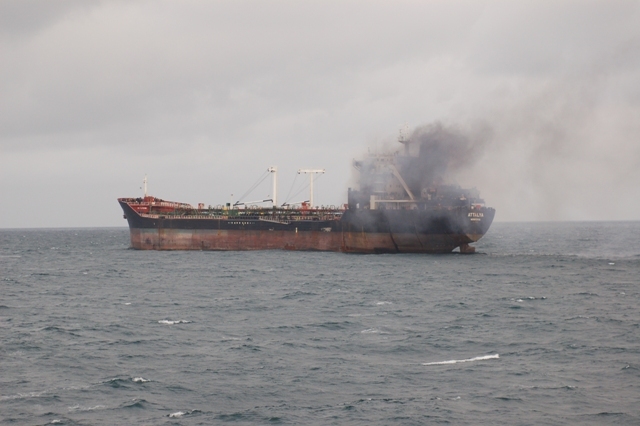 The motor tanker ATTALYA (47,000DWT, built 1985) caught fire in ballast condition, while at anchor in Cotonou, Benin. 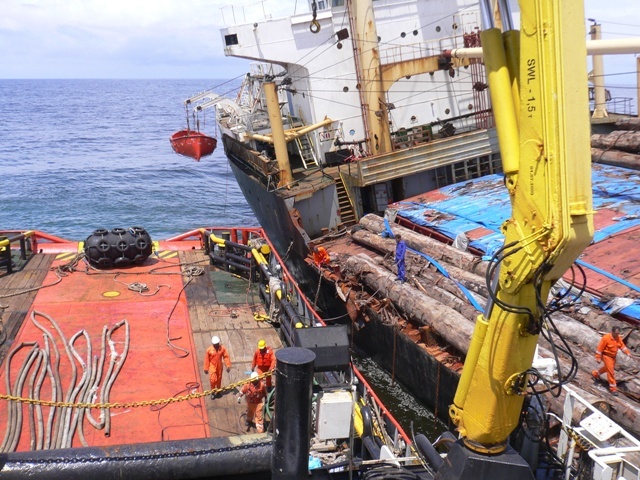 LOF with Scopic was signed with FOS on 27th August 2009 and salvors mobilized their CARIBBEAN FOS from Douala together with chartered salvage tug GUARDIAN from Lome, Togo to assist. 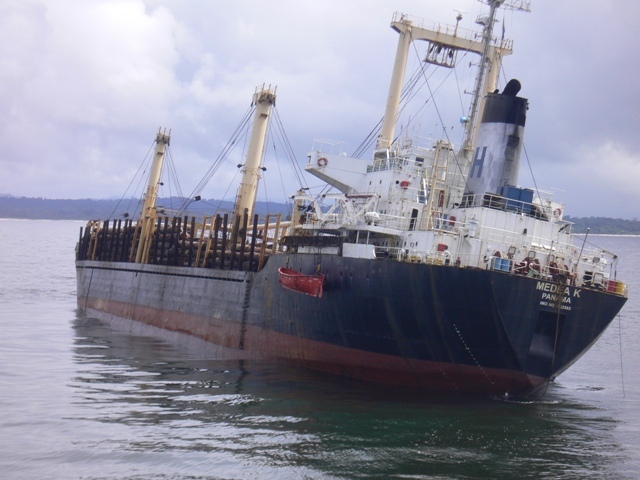 Salvors also chartered a fast crew boat from Lagos that evacuated the crew. 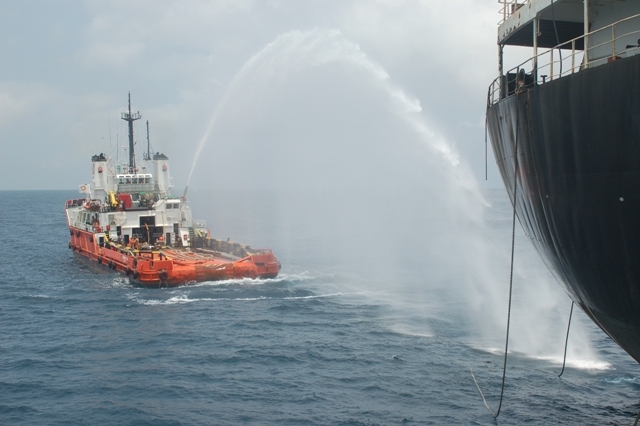 The fire was extinguished by the combined firefighting efforts of the two tugs on the 31st August. 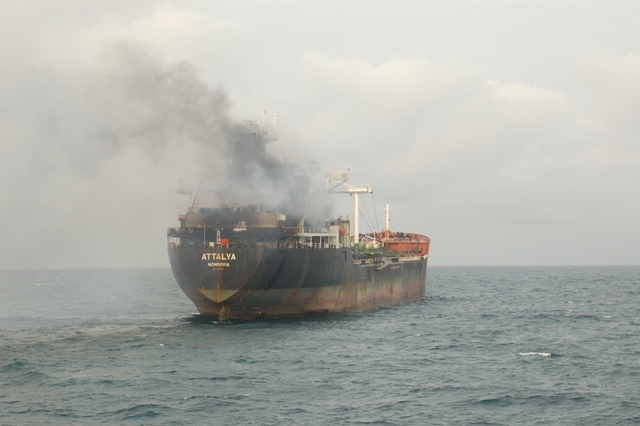 The casualty was then towed to Togo where she was redelivered to owners on the 16th September 2009. 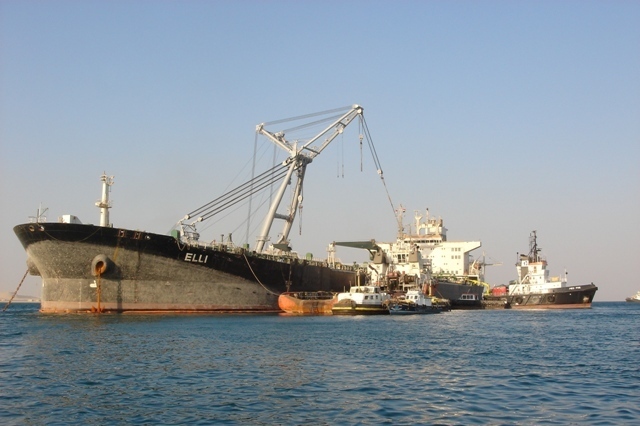 The bulk carrier ALKISTIS (8,850DWT, built 1982) was immobilized due to main engine failure off the coast of Oman on a laden voyage with general cargo from the UAE to Mogadishu. 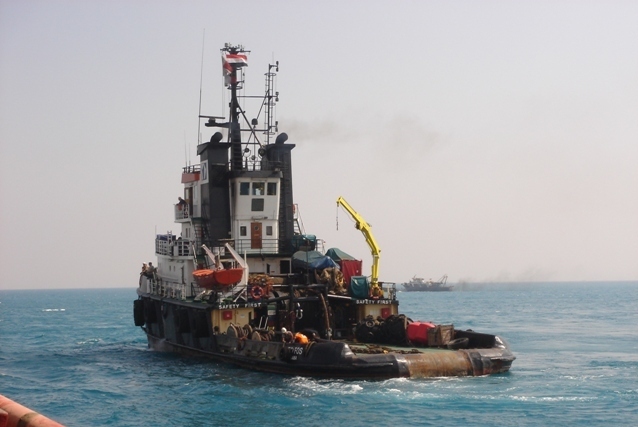 LOF was signed with FOS on 10th June 2009 and salvors engaged tug OCEAN WONDER from Dubai to assist. 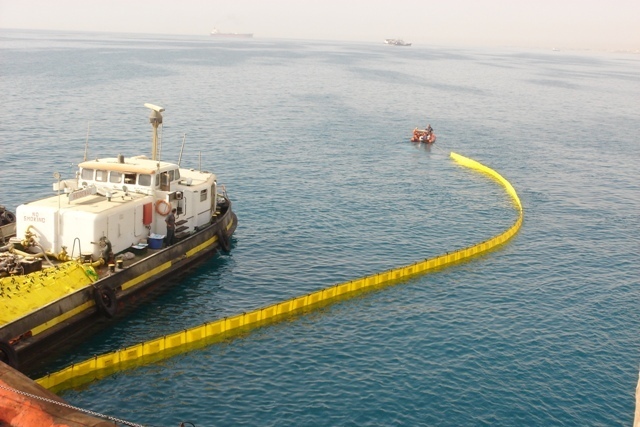 The casualty was towed to Fujairah where she was redelivered to her owners on the 19th June. 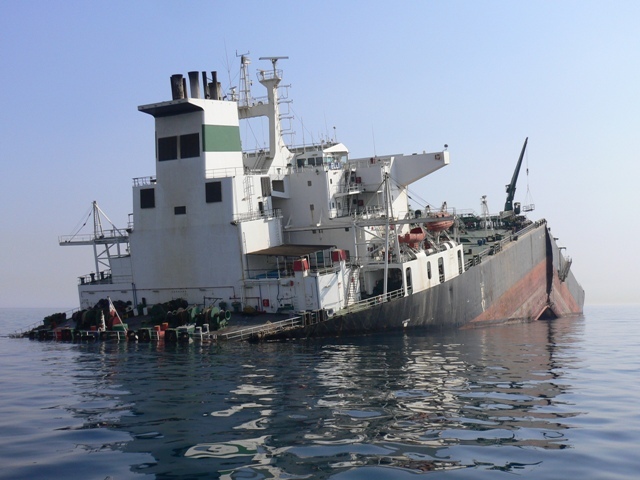 The motor tanker PERKA (48,600 DWT, built 1988) run aground in Lagos Outer Anchorage, laden with approximately 33,000 mt of cargo (gasoil and gasoline). LOF was signed with FOS that dispatched CARIBBEAN FOS from her station in Cameroon, with a salvage team and equipment onboard to assist. 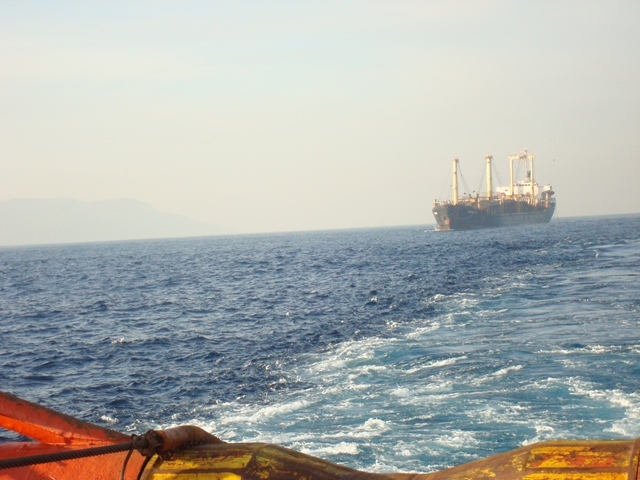 A Salvage Master and a diving team of five were also mobilized from Greece. 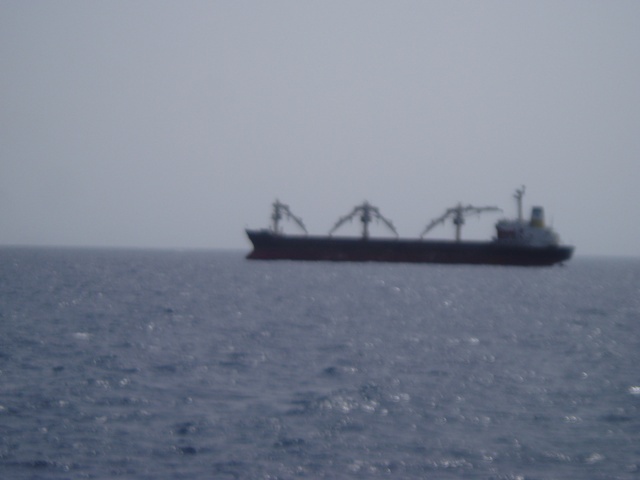 The vessel was refloated by STS lightering and then her entire cargo was transhipped to two tankers for delivery to local cargo receivers. 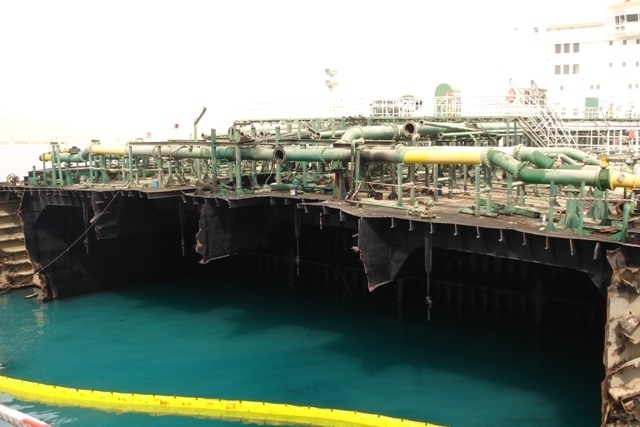 The vessel’s bottom was temporarily patched and the vessel was redelivered to owners on 18th June in Tema. She was subsequently towed on commercial terms to Piraeus, by salvor’s tugs CARIBBEAN FOS and MED FOS. 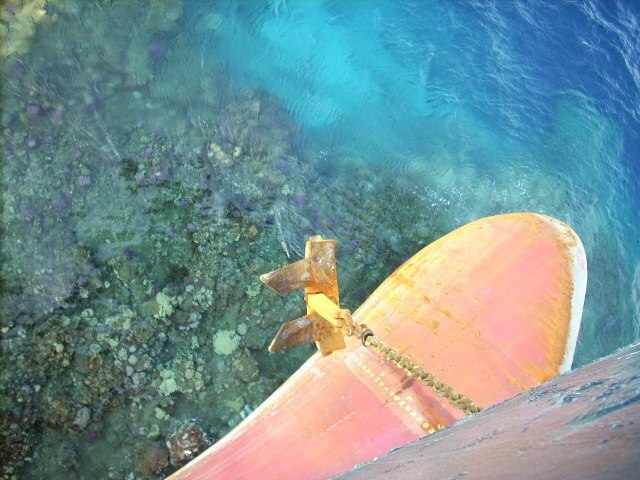 The bulk carrier TANZANITE (17,000dwt, built 1984), in ballast, run aground in the coral reefs off Port Sudan on 9th April 2009. 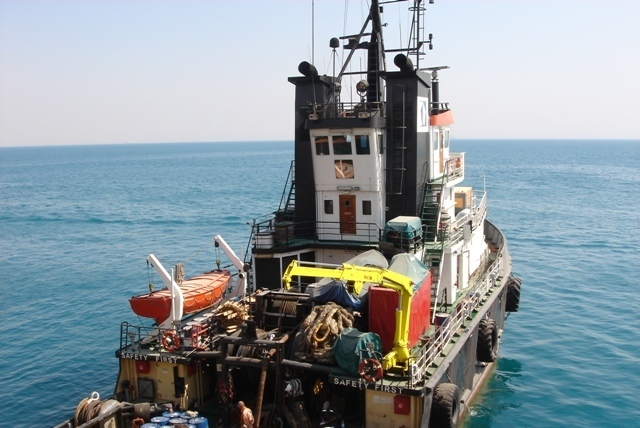 Owners signed a LOF with Five Oceans that mobilized the tug MED FOS and a salvage team to assist. 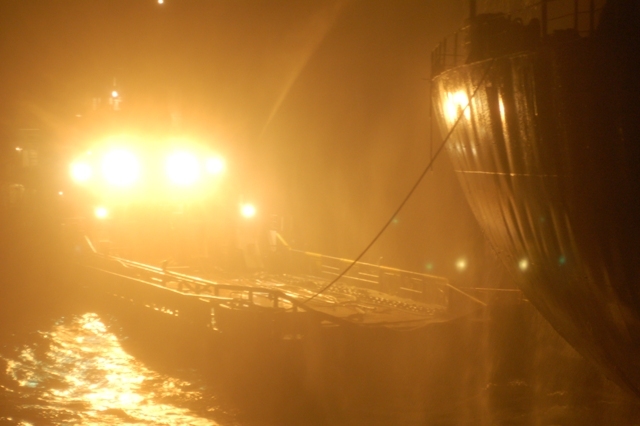 In the meantime, arrangements were made locally with the Port Authority to attend promptly with their port tugs. 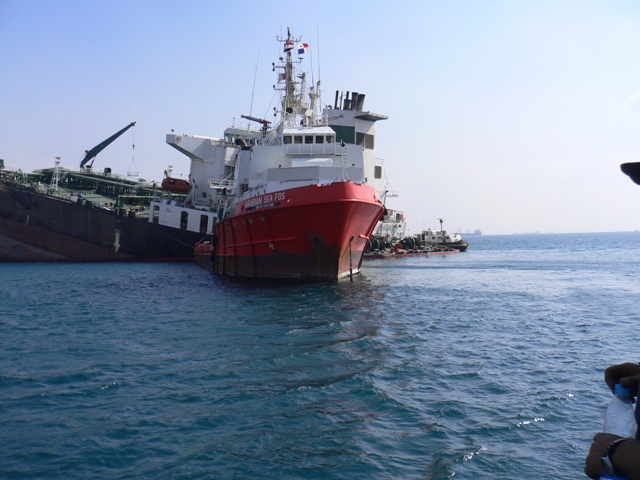 Under the supervision of salvors, the casualty was refloated early afternoon on the 11th April by the local port tugs. 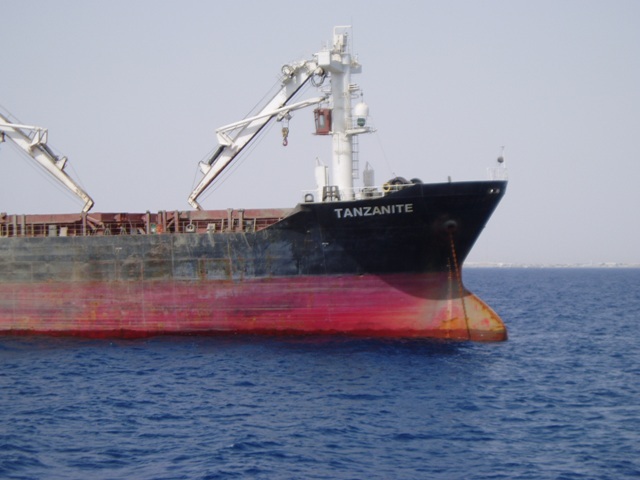 Salvors also negotiated the Authorities’ claims for damages to the corals and other local issues and the casualty was released by the Sudanese Authorities and resumed her voyage.